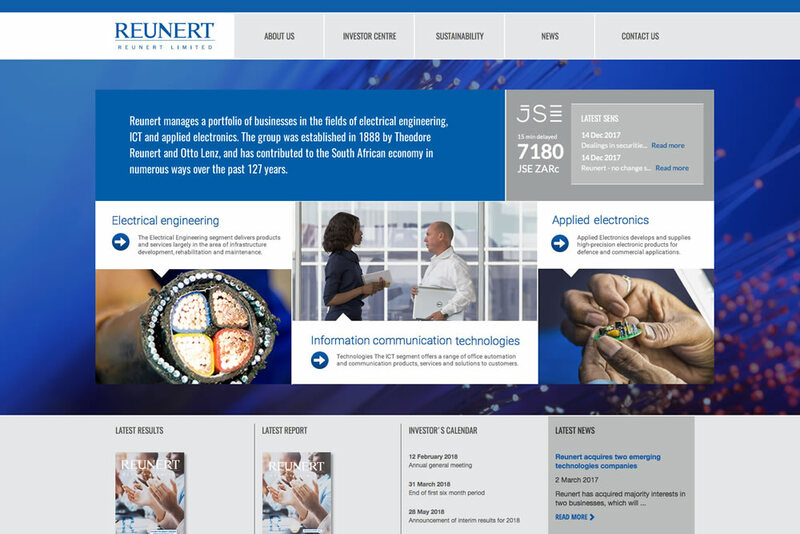 Element is a web design and digital communications company that specialises in the design and creation of corporate and business websites, annual reports and related digital corporate communications activities. We provide a value added online service, creating solutions and delivering targeted and relevant communications to enhance the digital experience and reputation of a business. These offerings range from traditional e-mail services to robust interactive websites with UX, strategy, design and analytics. 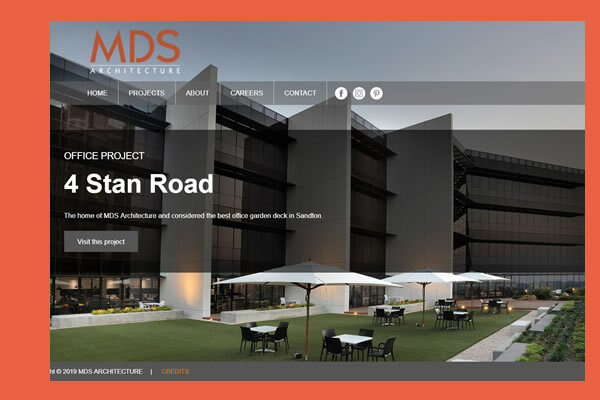 The MDS website was created to visually showcase the extensive project portfolio of this leading architectural practice. 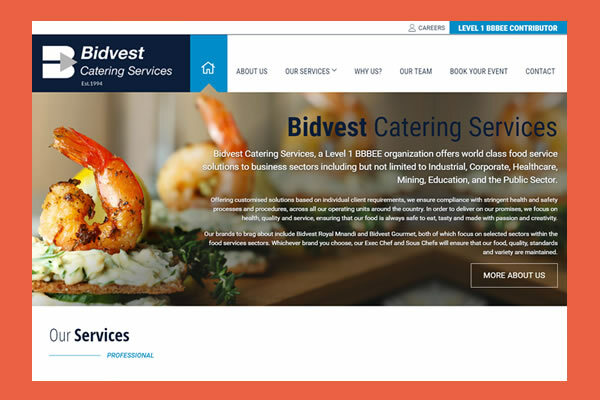 Mouth-watering images and fun animations make this website lively and appealing while still adhering to the corporate identity of the group. 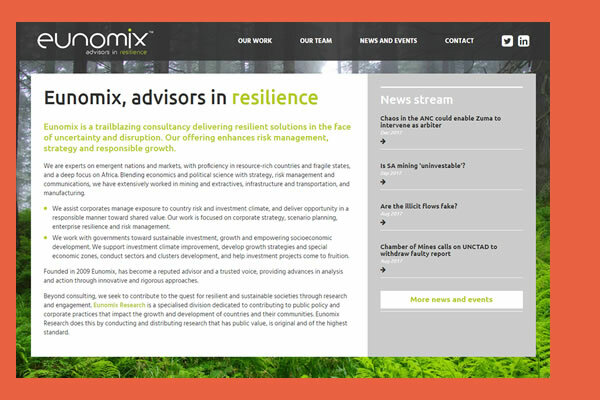 We worked very closely with Eunomix to create a relevant B2B website that details their service offering in terms applicable to their target client base. 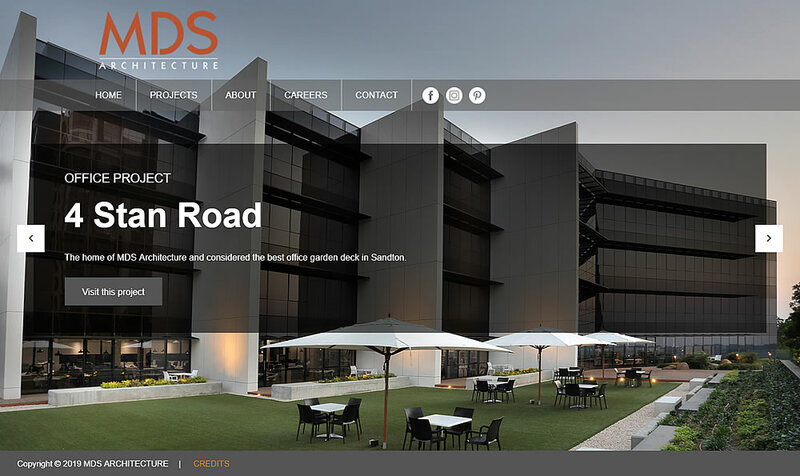 News and events are kept current in-house using the included content management system. 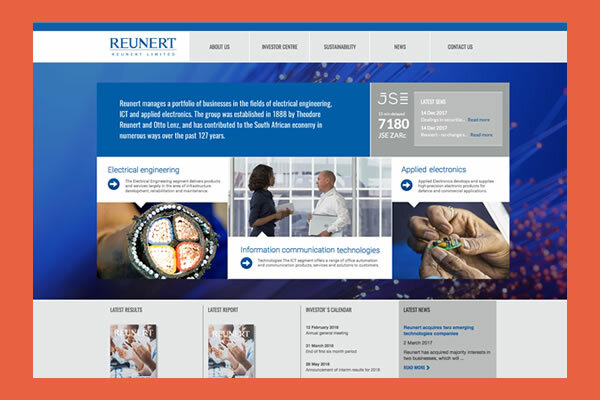 Reunert needed an investor relations website that clearly showcased the company’s operations and strategy. This has been achieved using concise copy, intuitive navigation and clean design. 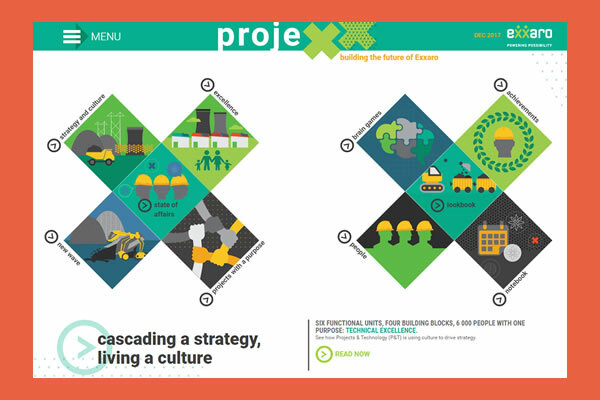 The projexx team wanted an online magazine that was visually interesting while keeping within the brand identity. We used bold colours infographics and animation to support the engaging copy writing to create a compelling, mobile friendly, "made for the medium" website. Website design and website development for company websites, business and e-commerce websites. Design and creation of e-mailers and e-alerts, online magazines and internal newsletters. 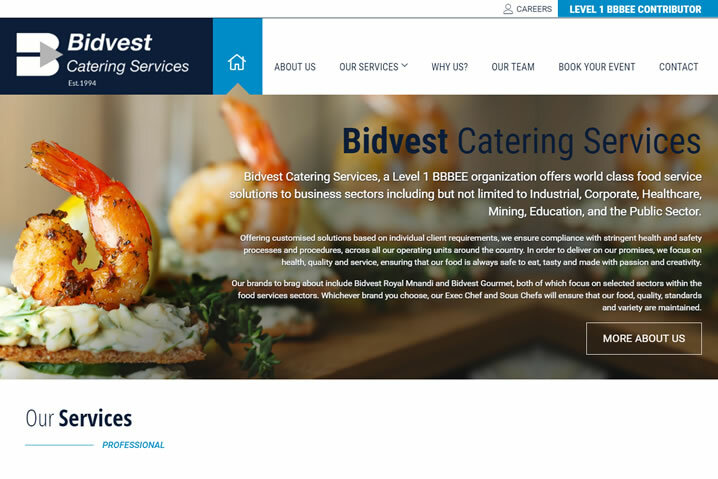 Websites for newly listed companies, corporate websites, annual reports, results announcements, information and news releases, live share feeds and stock exchange announcements, vault investor communications implementation. Prompt website updates (our speciality), monthly retainers for easy budgeting, domain registration, DNS management, business grade web hosting. 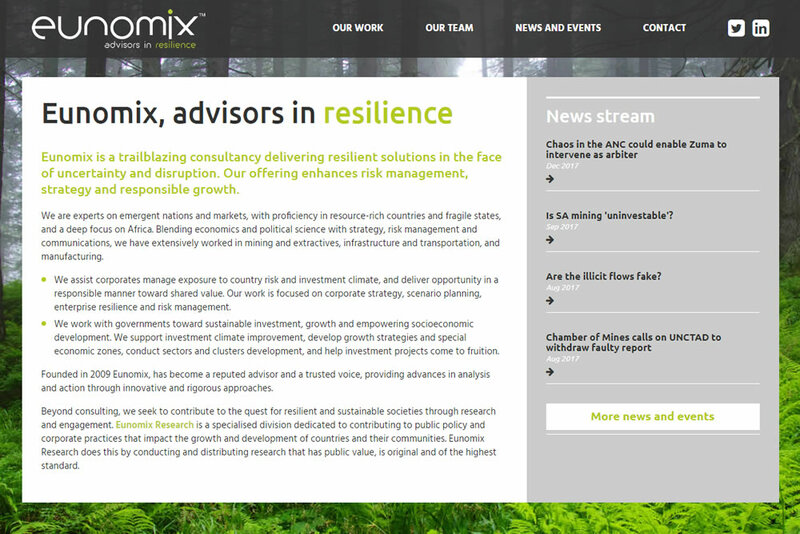 Website rehabilitation and make-overs. Pay per click advertising, google ads, banner ads, e-mail campaigns, promotions and referral campaigns, Facebook promotion and social media updates. 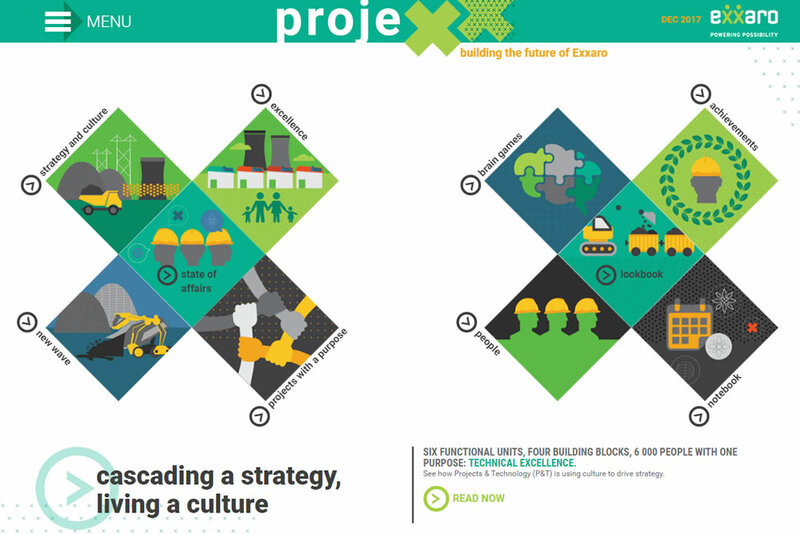 Graphic design, UX design and infographics. Copywriting and content creation. Social media posts.